 As Joe Bonamassa continues to grow his reputation as one of the world’s greatest guitar players, he is also using his star power to be an advocate for music education. Thank you so much for your generous donation! The students will definitely benefit from these instruments. One of the biggest issues I’ve had this year has been keeping the interest and excitement in the students, but bringing in a new instrument will definitely help with this. 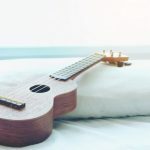 Thank you so much and I can’t wait to see how the students connect with the new ukuleles. Our traditional music technology lab has left students feeling a bit deflated and underwhelmed. 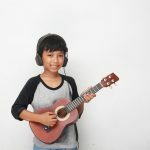 Many of my students have been looking for increased opportunities to record their own music, and a recording studio in the classroom will do just that. 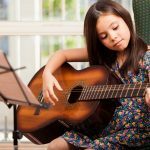 Many of the students taking music lessons come from Latin American homes where many of them have seen or been exposed to guitars and heard their music, but never had the opportunity to experience them for themselves. 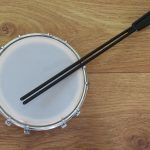 These instruments will also help to teach them discipline and the ethic of hard work and determination, through a fun outlet. As the percussion section learns to properly play the xylophone, all the students will positively be affected. 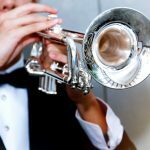 A different level of music will be opened up to the entire band program that wasn’t available before because of the lack of proper instruments. The more difficult and challenging music I am able to put in front of my students, the more they grow as musicians. Your support with new keyboards will make a world of difference! 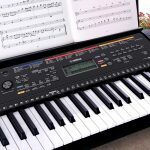 Learning to play the piano offers students a way to explore music and learn a fine motor skill that they can carry with them throughout their lives. As they explore music, they open doors to history, culture, mathematics and more in a fun and exciting way! Thank you so much for your generous donation. Now my musicians can all start learning how to jam on the ukulele. 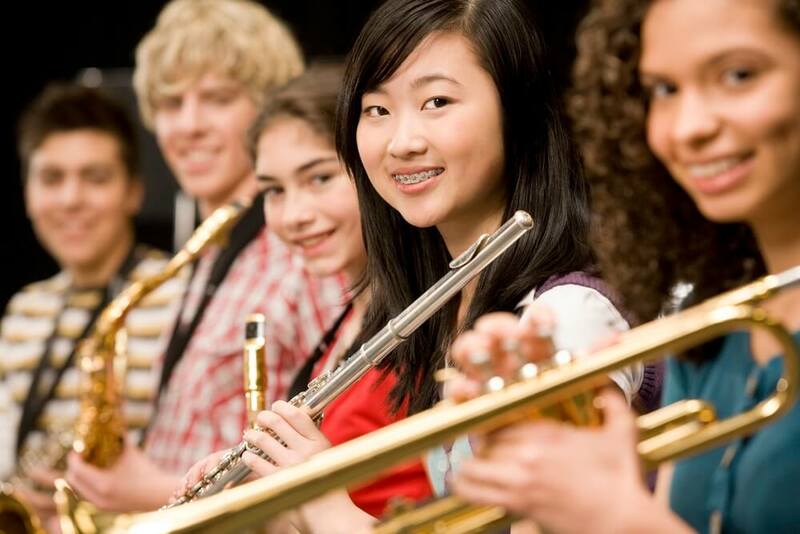 It is beneficial to maximize learning time if every student has an instrument to practice on. 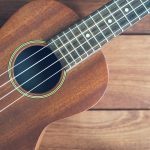 Your contribution will give my students that new opportunity to play and create music using the ukuleles. We appreciate your support of the arts and music education. I am so excited to inform our students that they will be able to use new instruments in our upcoming practices and performances. 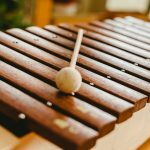 This donation will assist in expanding our students’ musical experience and knowledge of percussion playing. Music is a universal language and one that can only be felt from the inside out. I am so happy to continue our program and give our students this positive experience that they so dearly deserve. 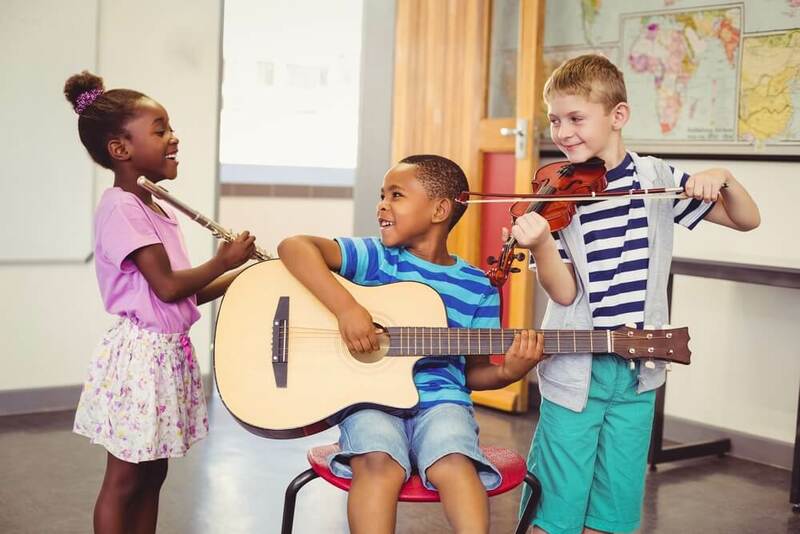 A well-rounded and quality K-12 education includes music and the arts…Many studies show the effects of the arts on student’s performance in schools…I want to provide my students a way to excel and grow in other academic areas. These ukuleles will make a difference in my student learning by providing more opportunities for them to explore various instrument families.